At Angelo-Knowles Wealth management group, we strive to be important collaborators in your success, to keep continually earning your trust by exemplifying the highest standards of wealth management and by investing your family's money as we do our own families." 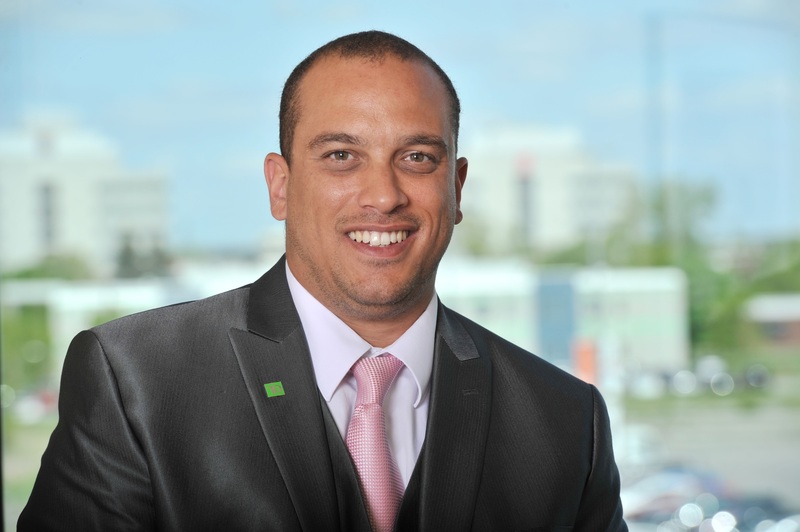 Angelo-Knowles Wealth Management is a part of TD Wealth Private Investment Advice, a division of TD Waterhouse Canada Inc. which is a subsidiary of The Toronto-Dominion Bank. Having been in the finance industry for fifteen years, Sergio has a wide array of experience that can help clients in many aspects of their financial situation. In an effort to offer a holistic approach and optimize the overall situation of his clients, he teamed up with Jason Knowles, Investment Advisor, in 2014. With your financial plan in hand, you may have a better outlook on your situation and he will provide the steps required to help achieve your financial goals, be it preparing for retirement or any other goal that is important to you. His commitment is to be there for you, to accompany you in the execution of your plan. As a dedicated Investment advisor, Jason puts your need first. His team agrees that he owes his success to hard work and perseverance. He has been in the finance industry for over 15 years and he had the opportunity to work at different firms which equipped him with the invaluable expertise to develop comprehensive investment solutions for different types of investors who appreciate his broad range of knowledge. His designations from the Canadian Securities Institute allow him to offer a great variety of investment products to his clients. In order to adopt a holistic approach and optimize the overall situation of his clients, he teamed up with Sergio Angelo, Investment Advisor, in 2014. Jason is a family oriented man, passionate about helping people and dedicates himself to manage your assets as he would his own family. Lina Youkam joined TD Wealth in 2017 as a Client Service Associate to Angelo-Knowles Wealth Management Group. She is responsible for account administration, marketing and support to her Advisors. She has been working in the financial industry for more than seven years and the last five in the securities industry which allows her to excel in providing quality client service and she strives to deliver a positive experience with empathy and rigor. Lina has a Bachelor degree in business administration from Université du Québec (TÉLUQ) and has successfully completed the Canadian Securities Course (CSC), the Conduct and Practices Handbook (CPH) and the Wealth Management Essentials course (WME) through the Canadian Securities Institute.